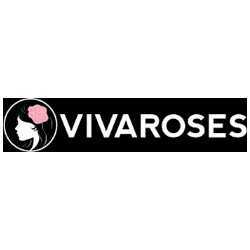 Get $10 OFF selected Personalized Roses of Love at Loveisarose. 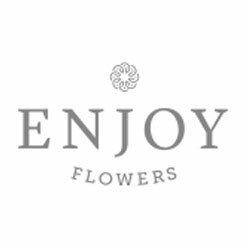 Buy online Birthday Flower under $60 only! Get 10% Off any order. Apply this Flora2000 coupon code during checkout. Shop now and order Birthday Flowers from $29.99 at Teleflora. Save Money On Flowers Using Coupon Codes And Promo Codes.